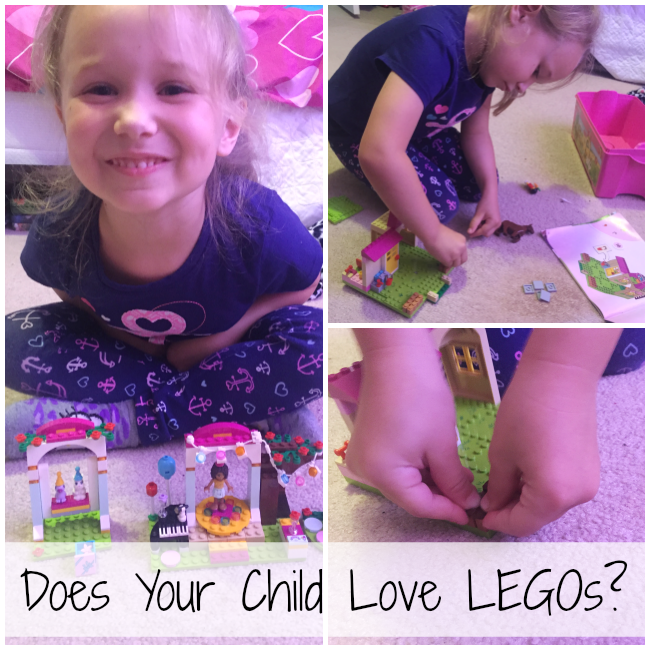 Does Your Child LOVE LEGOs? This post is brought to in partnership with Netflix. All opinions are my own. We love LEGOs. Which is a bit of an understatement. I forgot how much I truly loved them as a child until I received a Brick Builder's Club subscription box to review. My daughter also got an awesome LEGO Friends building set for Christmas and we both were hooked. Educational. LEGO teaches simple mechanics. How else could you take multiple LEGO sets and create a life sized house or car? Yes, they exist and they are awesome. There are even some sets that can teach very basic robotics and programming. Inspires Creativity. With one tiny brick, you have endless possibilities. You have the world at your fingers tips, literally. You can travel the globe through LEGO form or build any animal, building, or vehicle. You can create anything your heart desires. Bring the Family Together. Like I mentioned earlier, my daughter and I have a great time spending quality time together playing with her LEGO sets. No, it isn't just for the dads. We were recently sent some LEGO sets inspired by the launch of two new Netflix shows: LEGO Bionicle and LEGO Friends. My kiddos have been loving LEGO DC Comics: Batman Be-Leaguered for a while now. And I recently shared a little about LEGO Friends, so I am excited for these new titles. If your child has a passion for LEGOs like mine does, then you will want to check out these new shows available now to stream right to your smart TV, game console, PC, Mac, mobile, tablet, and more for about $7.99/month. Can't beat that and there is so much more awesome on Netflix too. Does your child love LEGOs? What do you think of Netflix? My son is still on duplos but adores them!! I hope he gets into legos when he gets older because I love them lol!! And we adore Netflix!! We've always loved Legos. I really like how they spark so much creativity when free building. I also like the structured builds as they give each child a sense of accomplishment. My son could play with Legos all day long if I let him. My kids love Legos, of course! :) We have the big, medium, and regular ones for all ages. They definitely inspire creativity, I love them! My nephew loves playing with Legos. They keep him occupied for hours. My nephews and nieces play with them occasionally. Our kids and our grandkids have played with Legos. They do inspire creativity & a lot of building fun! Playing with them never gets old.